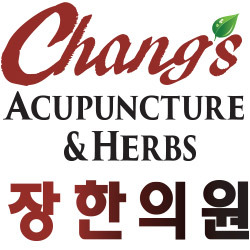 Thank you for purchasing Acupuncture Sessions. Please call us for your visit at 201-945-4372. Remember to keep your transaction number or bring us copy of your receipt.